French shipping group CMA CGM has upped its stake in Singapore-listed rival NOL to 78% after NOL’s majority shareholder unloaded its shares as planned. 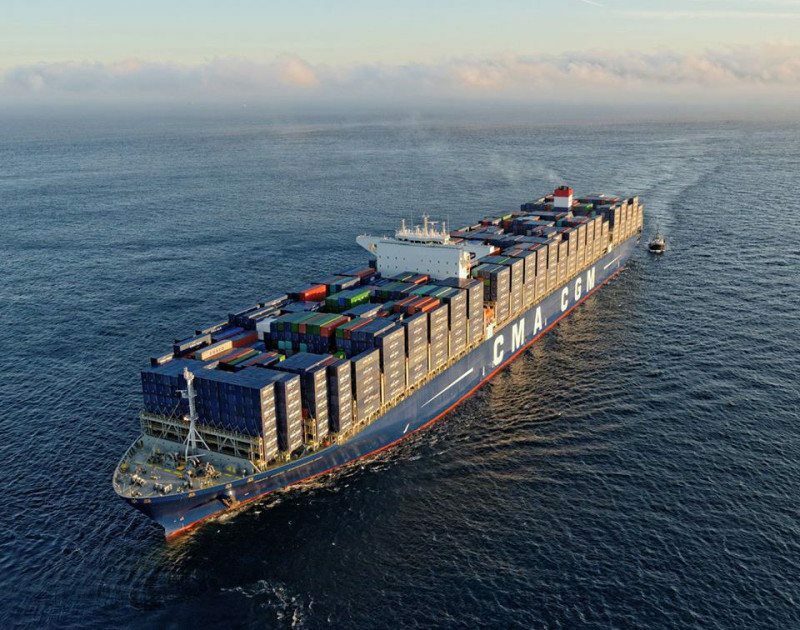 CMA CGM said late Thursday that former majority shareholder Temasek and its affiliates had accepted CMA CGM’s all-cash offer launched on Monday. “We are supportive of this transaction as it presents NOL with an opportunity to join a leading player with an extensive global presence and solid operational track record. The combination of NOL and CMA CGM will create a leading shipping company that delivers reliable and efficient service to its customers,” said Temasek’s Joint Head, Portfolio Management Group, Tan Chong Lee. “Their complementary strengths will yield mutually beneficial results. We also note and welcome the commitment of CMA CGM to enhance Singapore’s position as a key maritime hub and grow Singapore’s container throughput volumes,” Tan said. Temasek’s acceptance of the offer brings ownership to 78.07% of all NOL shares, up from 10.5% before the deal. CMA CGM plans to delist NOL from trading on the Singapore Stock Exchange with takeover, but it will first need to hold 90% of the company to do so. For the shares, CMA CGM is offering SGD 1.30 per NOL share in cash within 7 days of accepting the offer. CMA CGM says the offer price represents a 49% premium to NOL’s share price as of July 2015 and a 33% premium to NOL’s 3-month volume-weighted average share price prior to that date. Temasek and its advisors have already advised shareholders to take the deal.